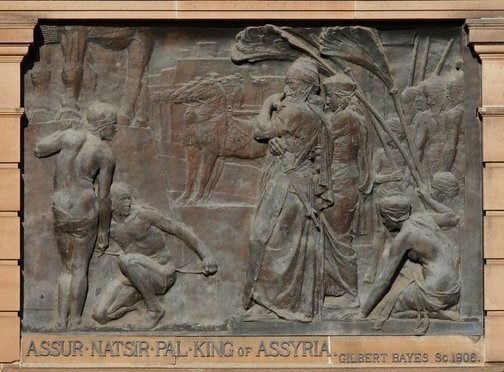 Signed and dated l.r., "Gilbert Bayes 1906". The Studio , London, Oct 1905. The Art Journal , London, 1906, 30, 31 (illus.). The Art Journal , London, 1908, 197.